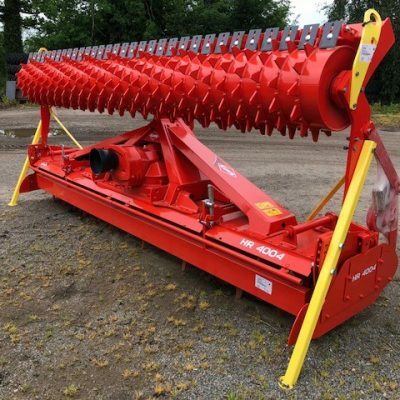 Kuhn Megant 600 Pneumatic Seed Drill for sale. Please call for best price and more information. 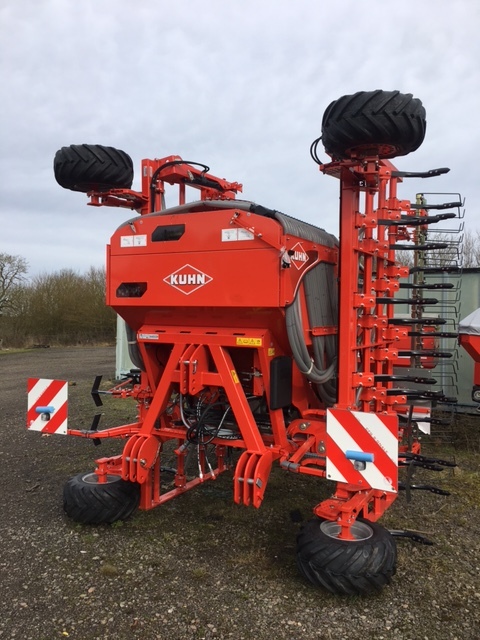 For more information on this Kuhn Megant 600 Pneumatic Seed Drill, please contact our sales department.